5G - The Change of a Lifetime #Infographic ~ Visualistan '+g+"
Mobile 5G, which stands for “5th generation,” is about as indistinct and nebulous as the term. The organization governing all cellular standards, AKA 3GPP, has already released its first formal standards and Chipmakers have already started on creating more and more 5G hardware prototypes for future use. So what does all of this mean? We should see 5G capability in mobile devices any day now; is it? Not so fast! We still have miles to go. 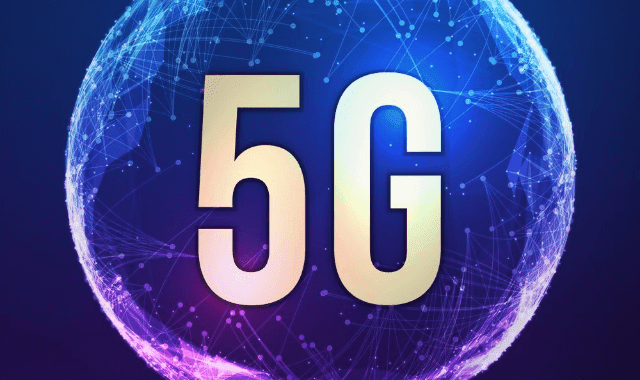 5G isn’t expected to be functional until 2020 even though a huge number of companies are already investing a substantial sum of their money to prepare for this new wireless standard.